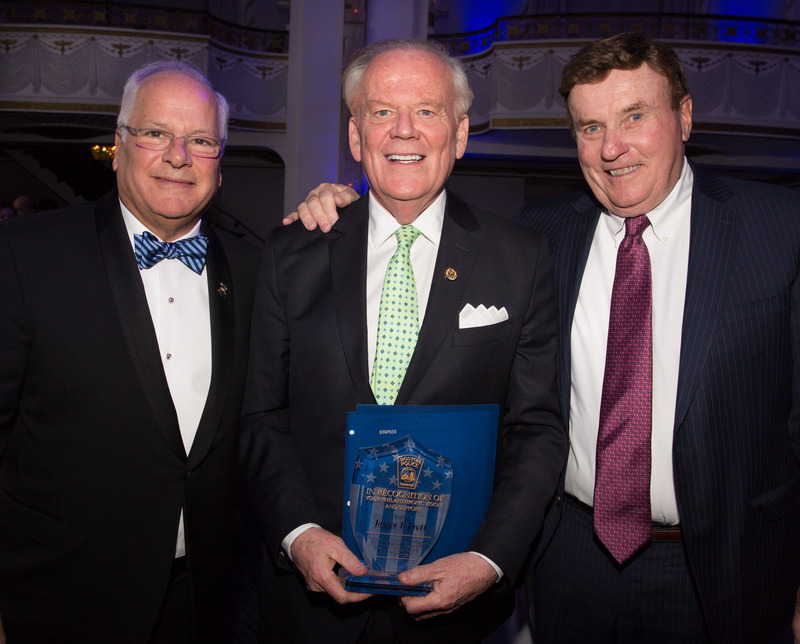 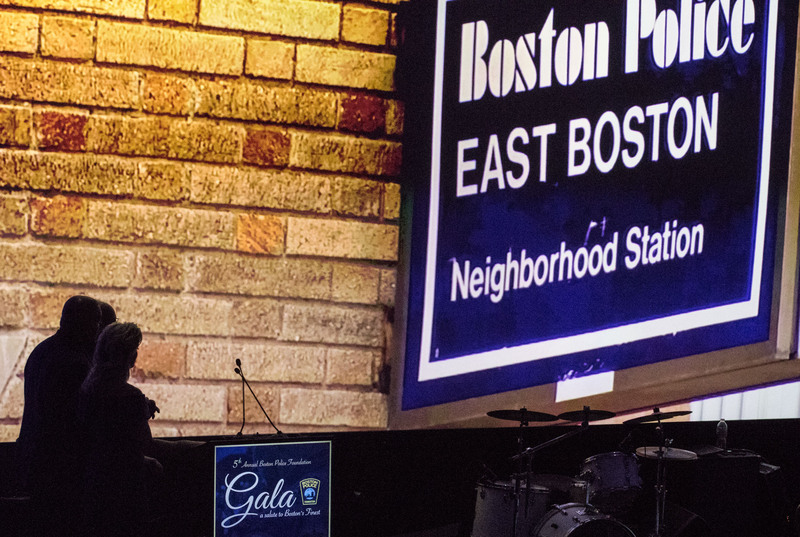 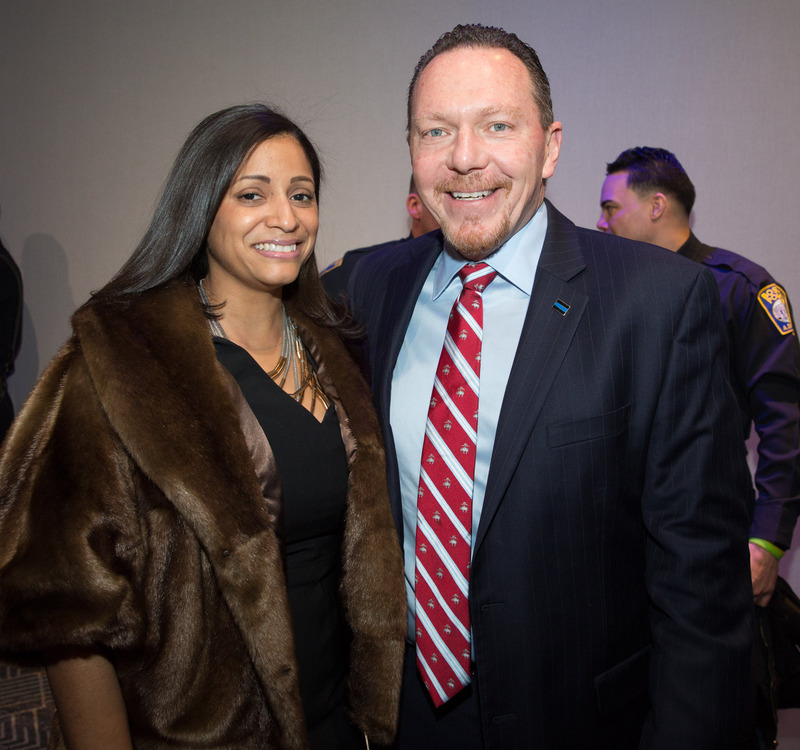 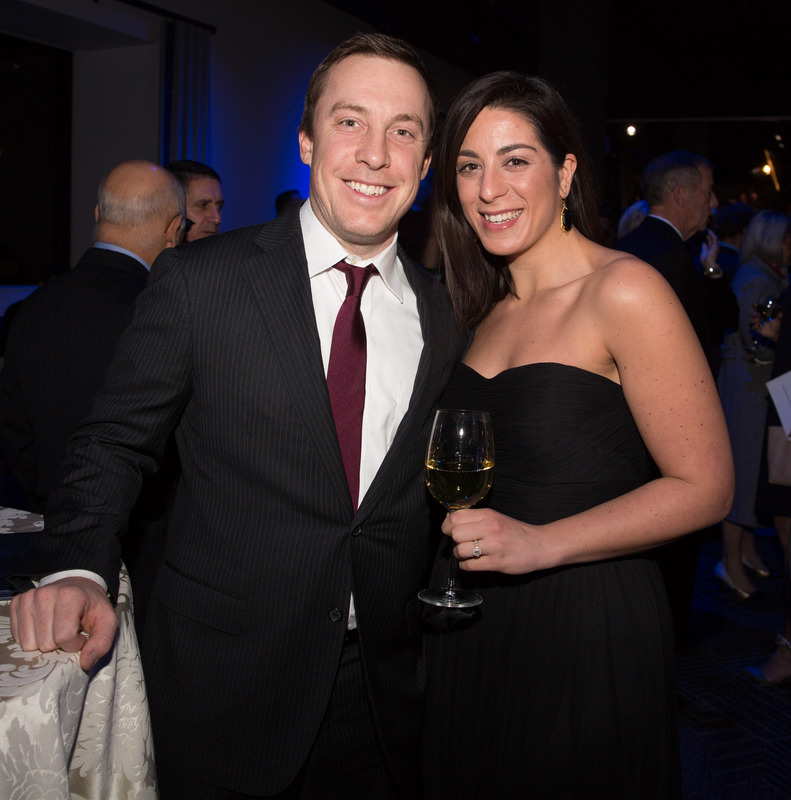 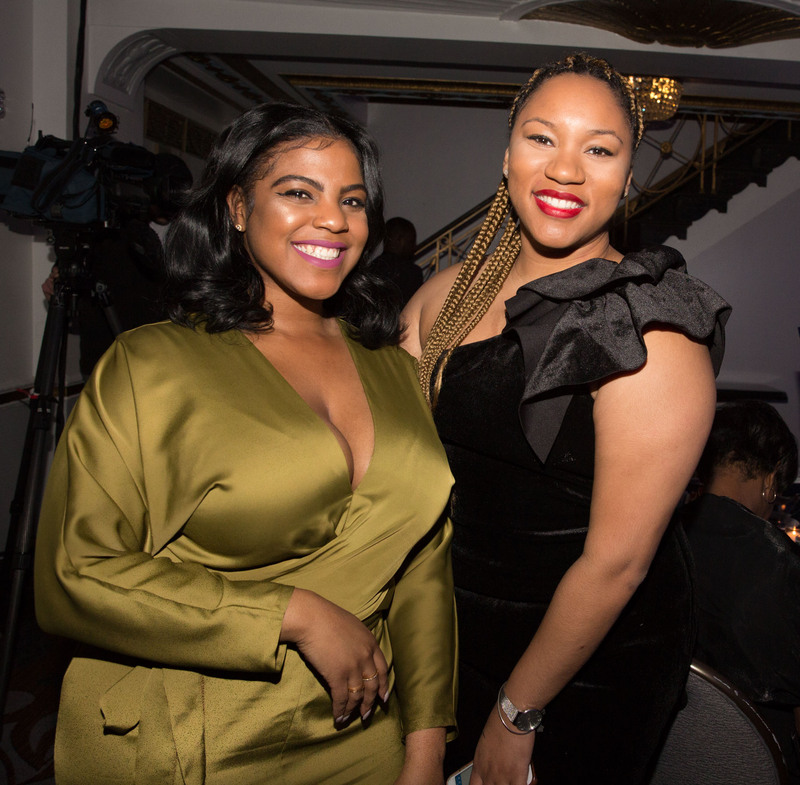 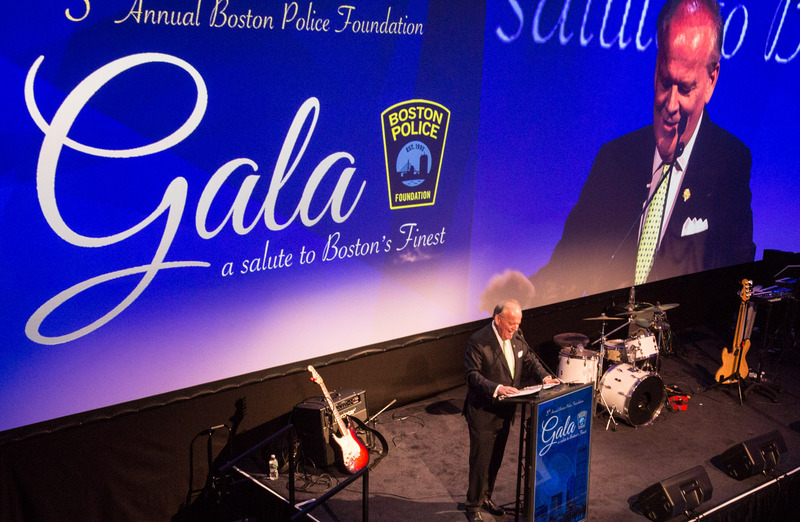 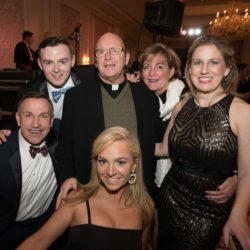 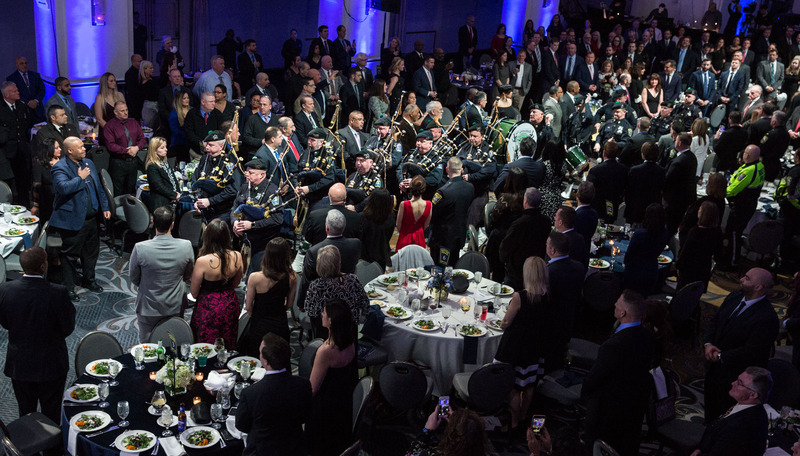 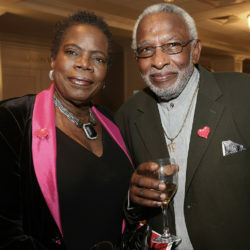 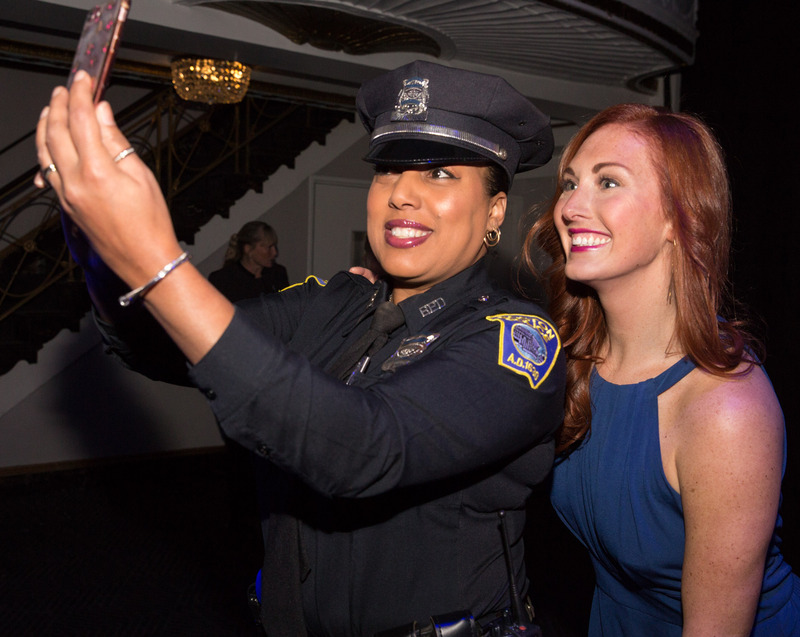 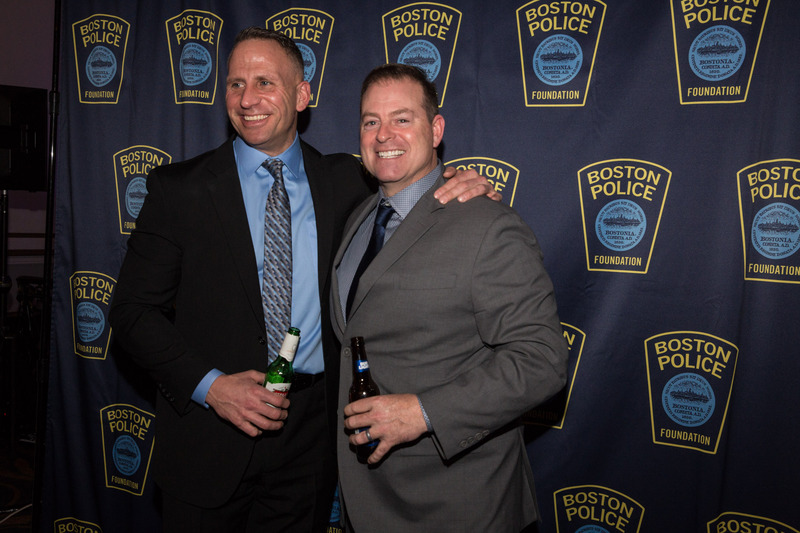 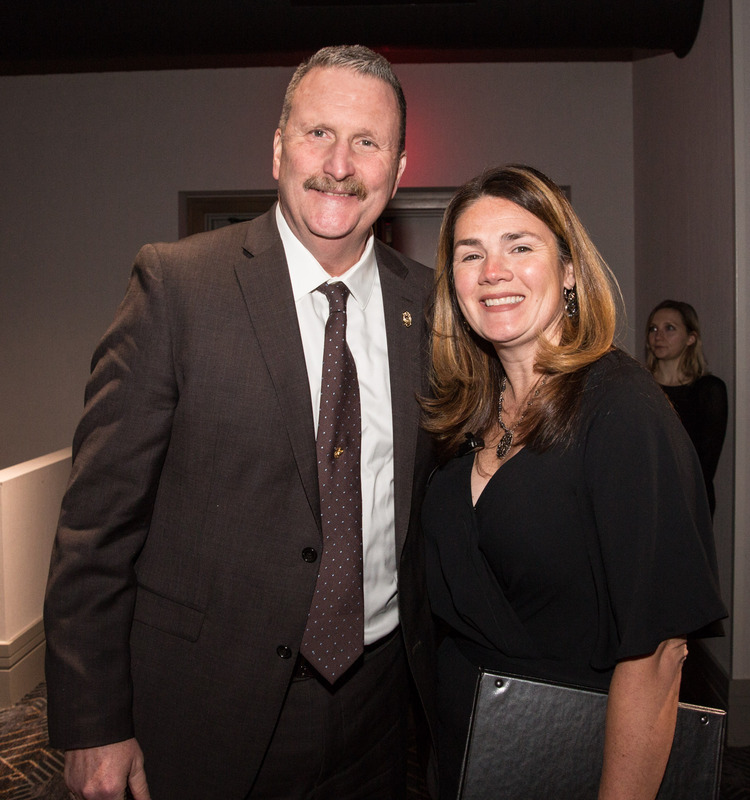 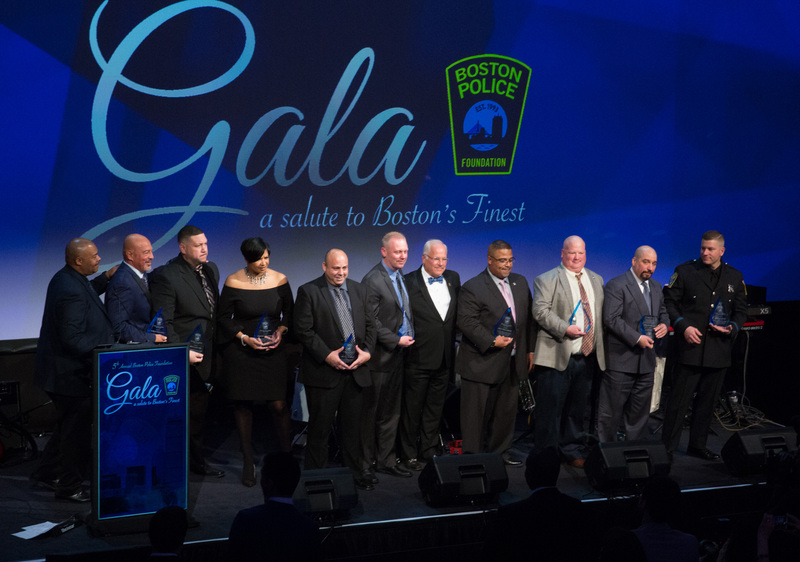 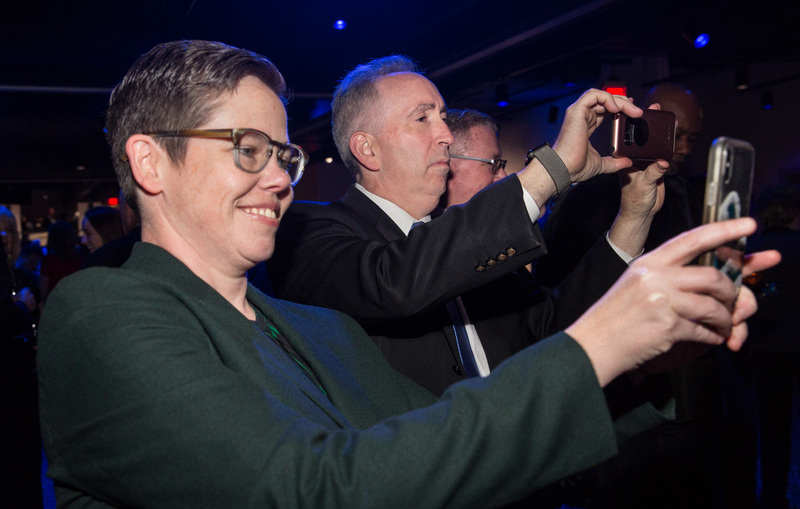 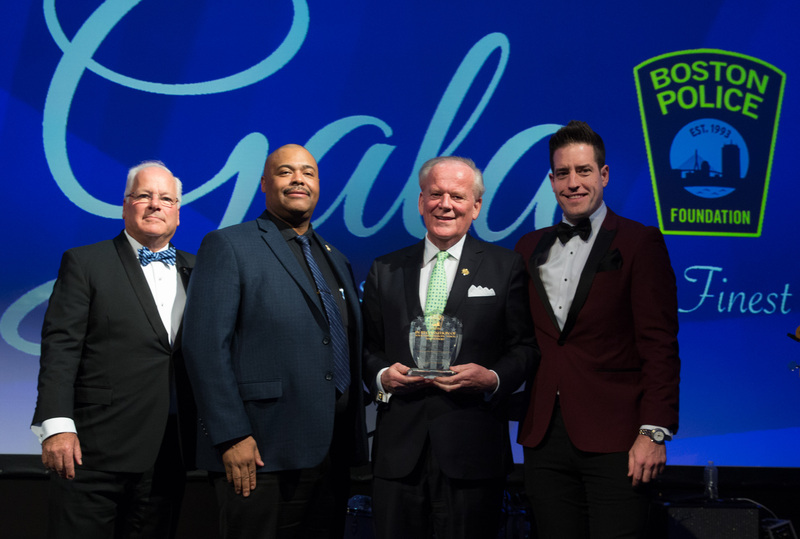 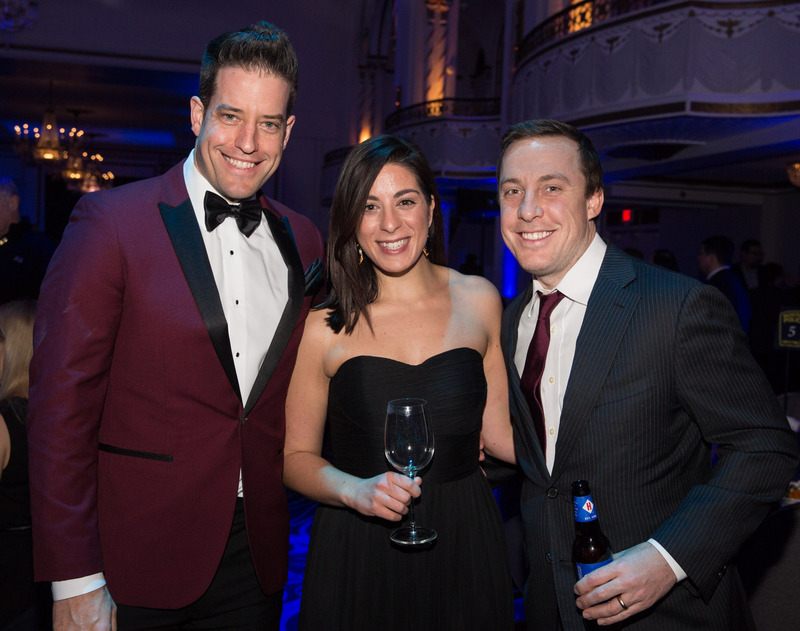 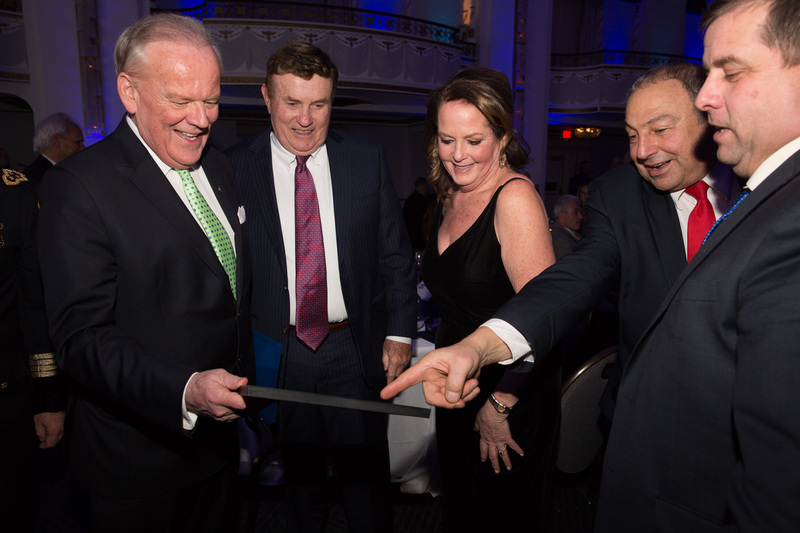 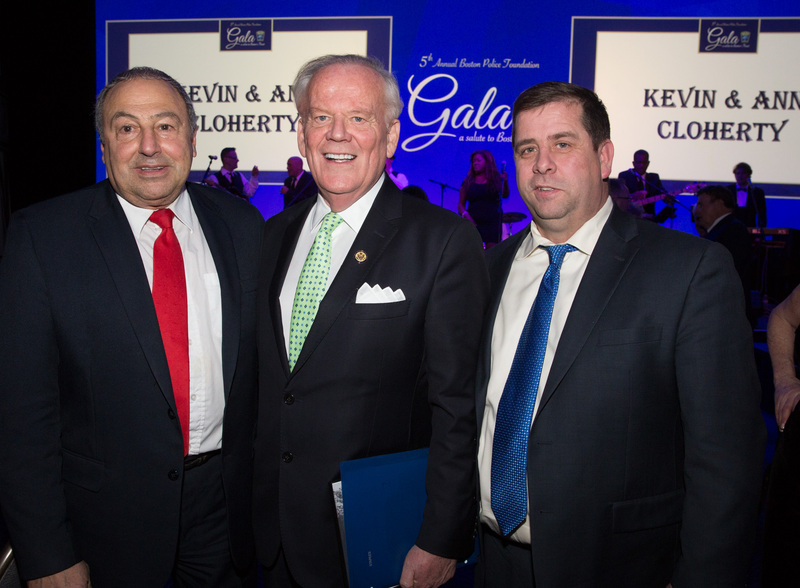 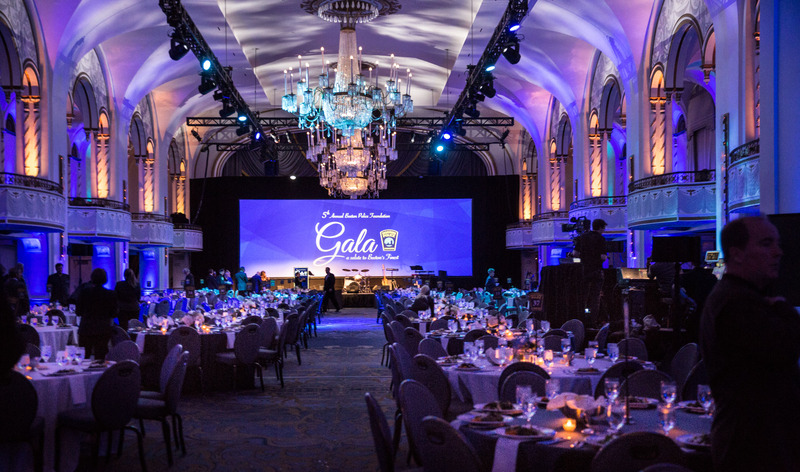 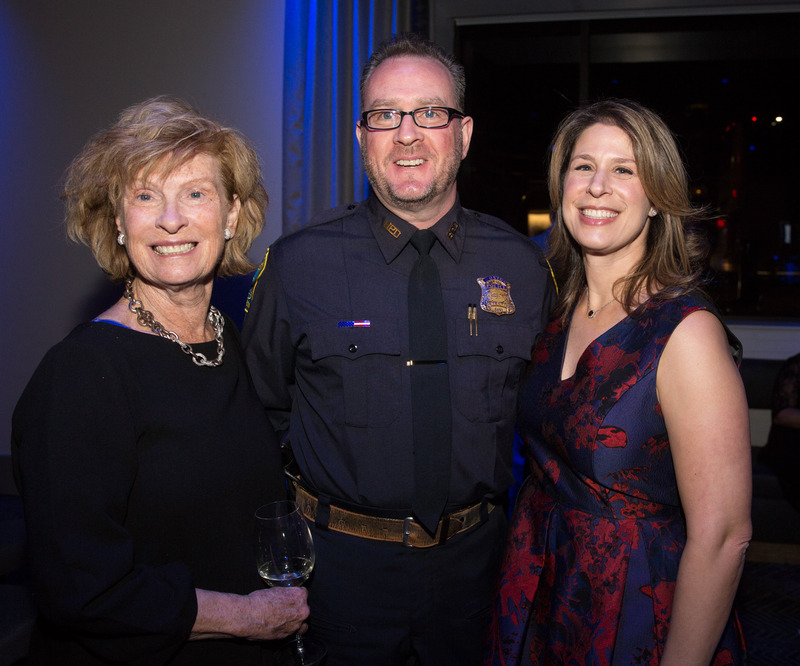 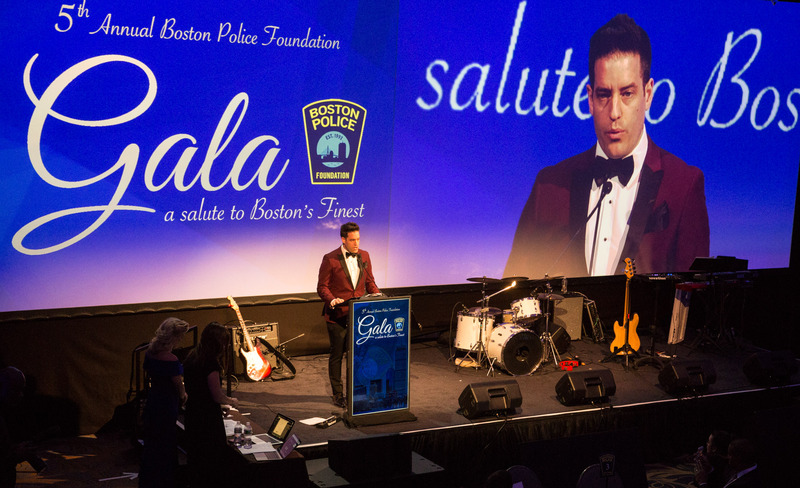 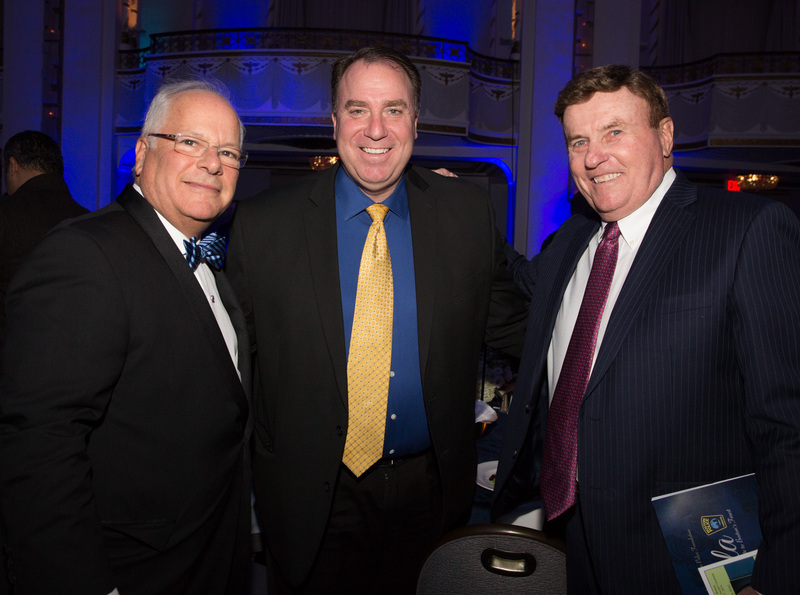 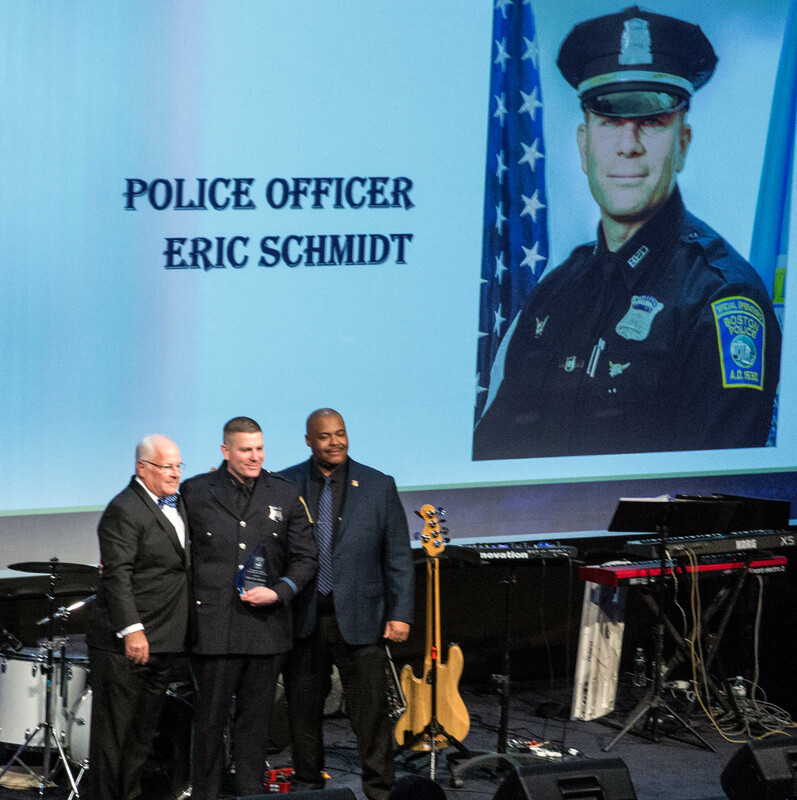 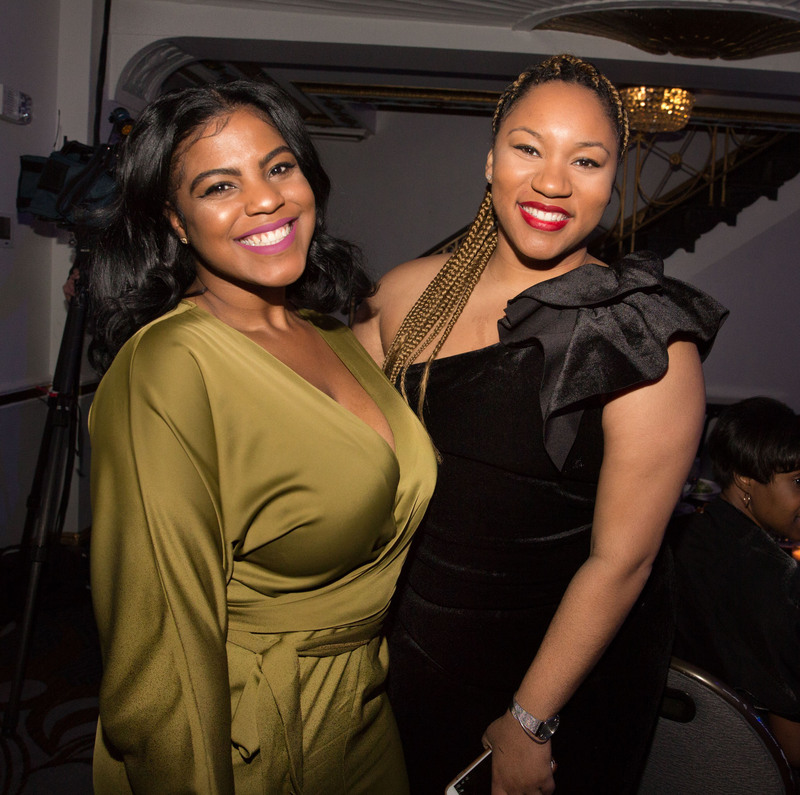 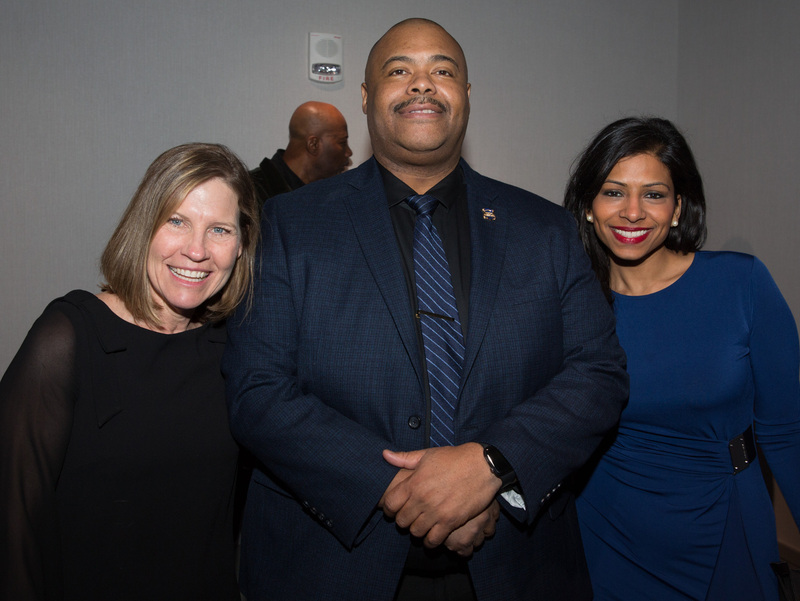 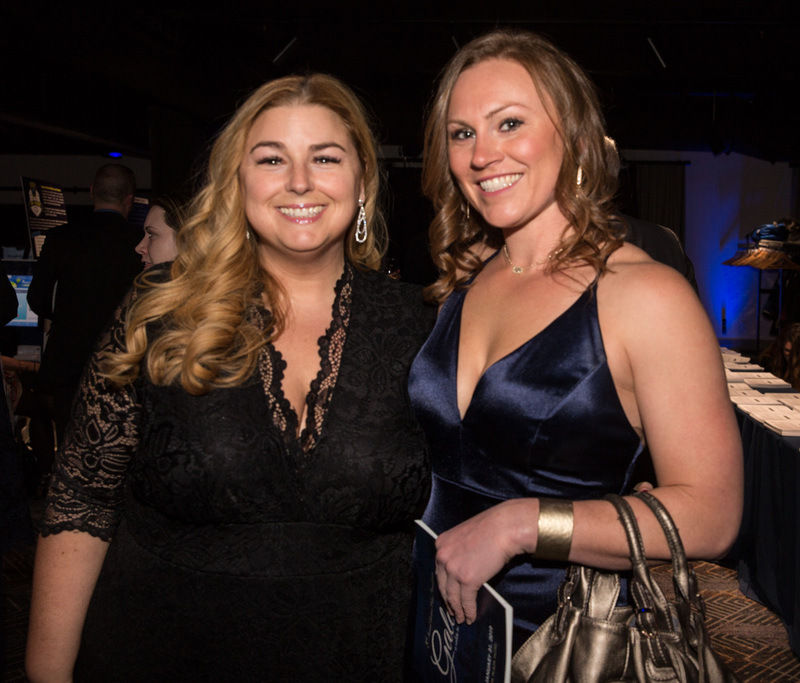 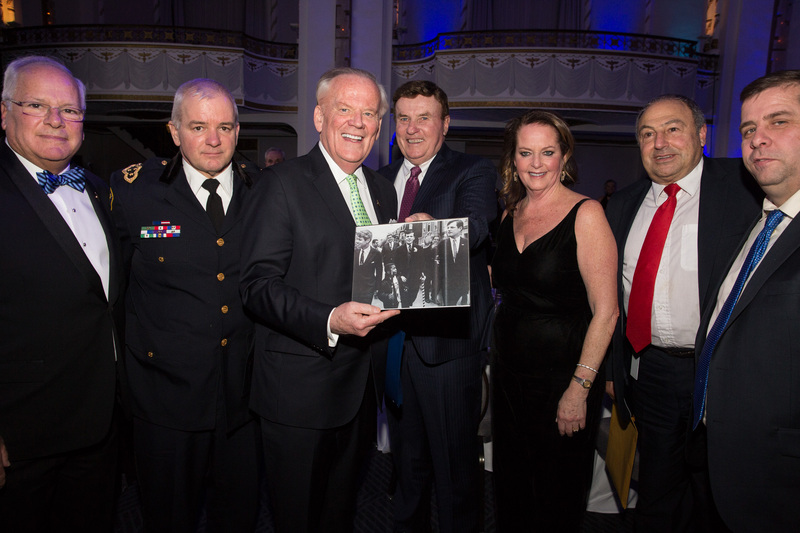 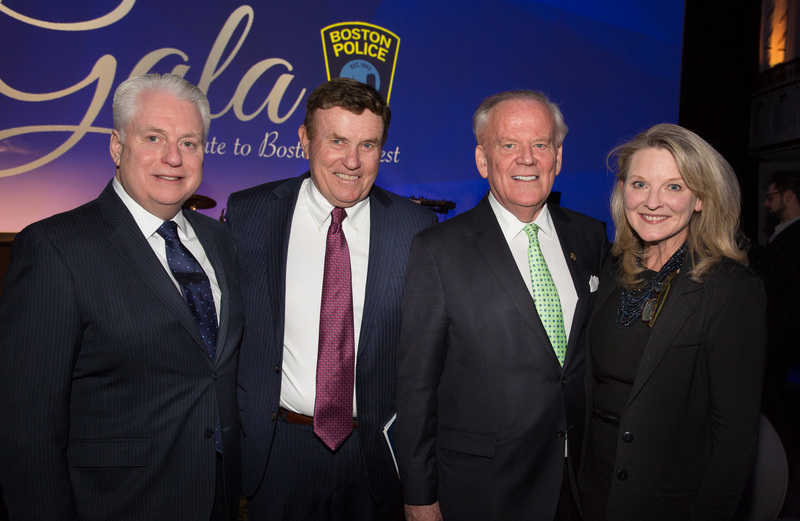 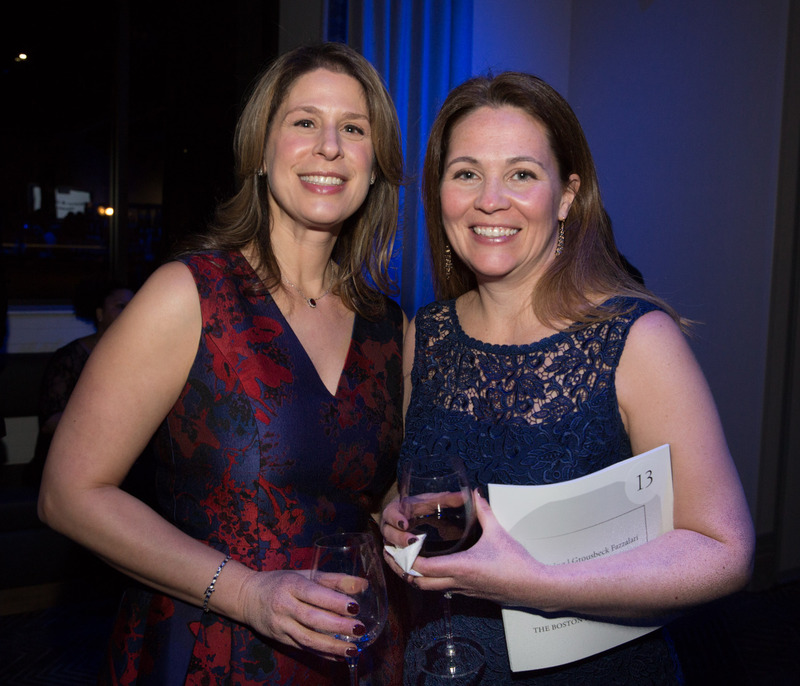 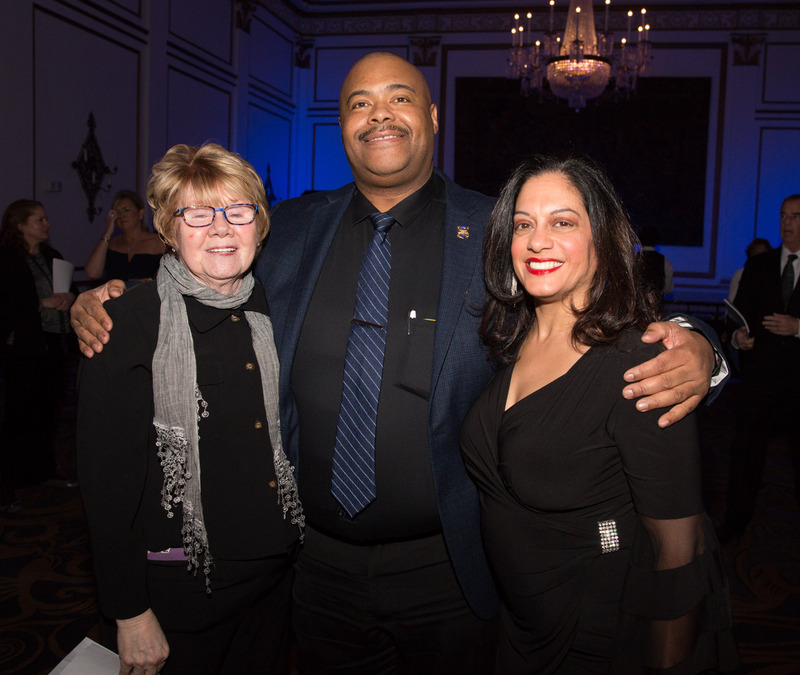 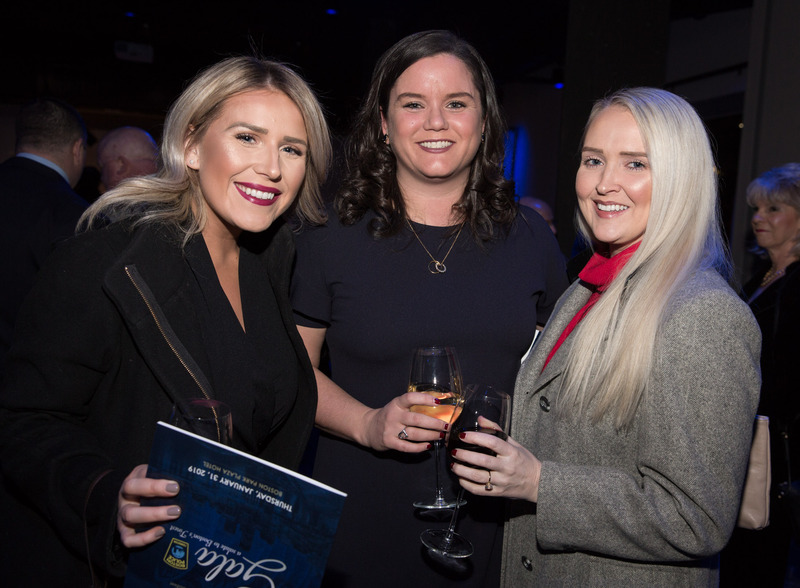 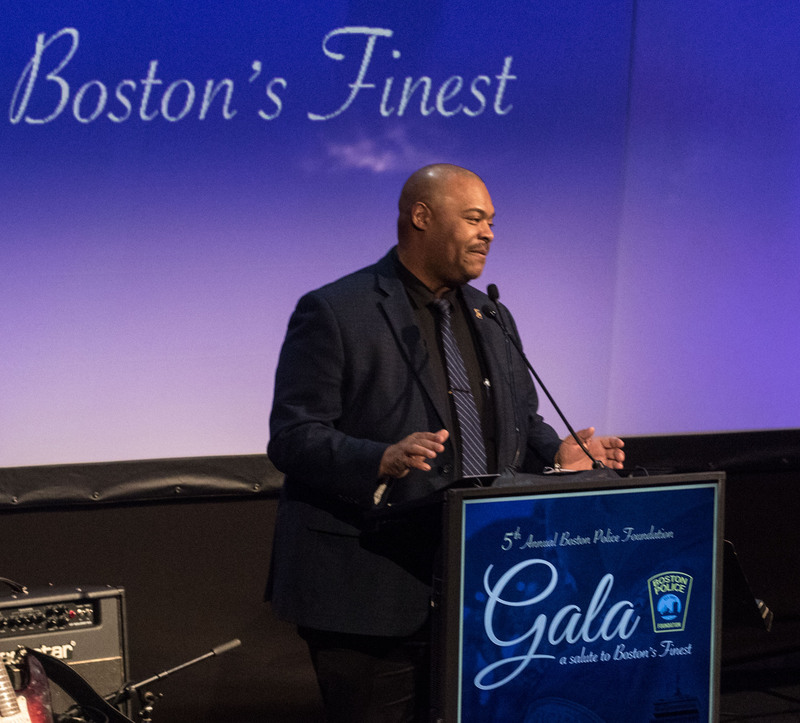 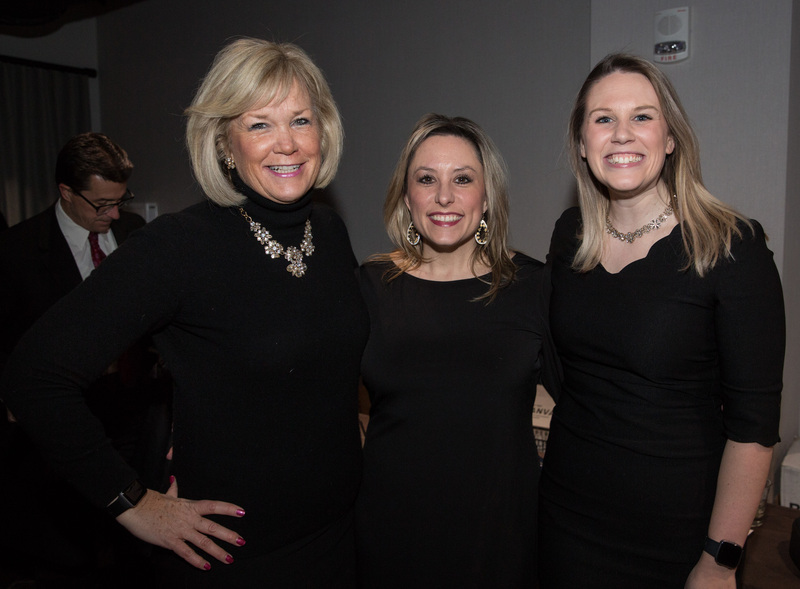 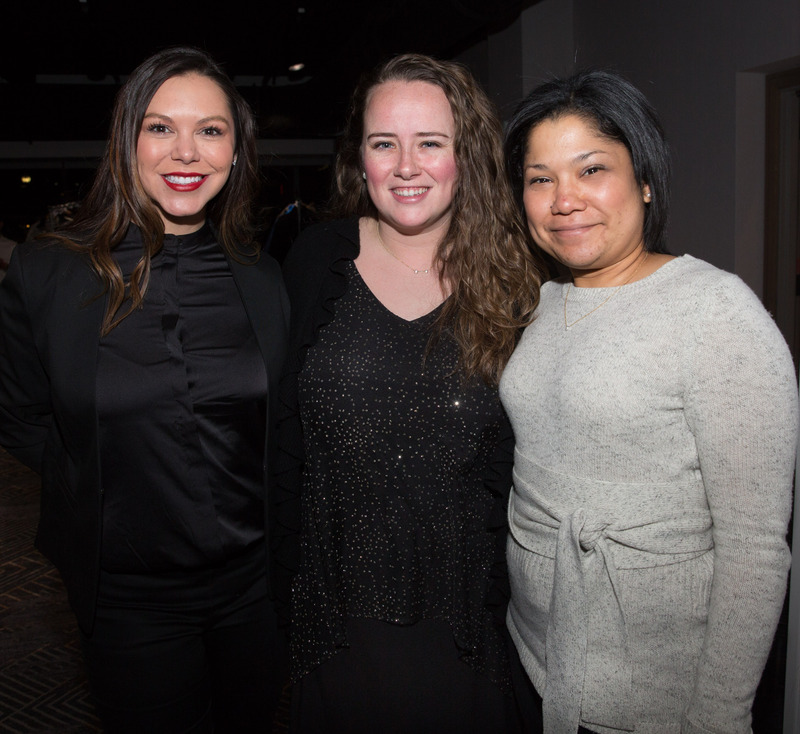 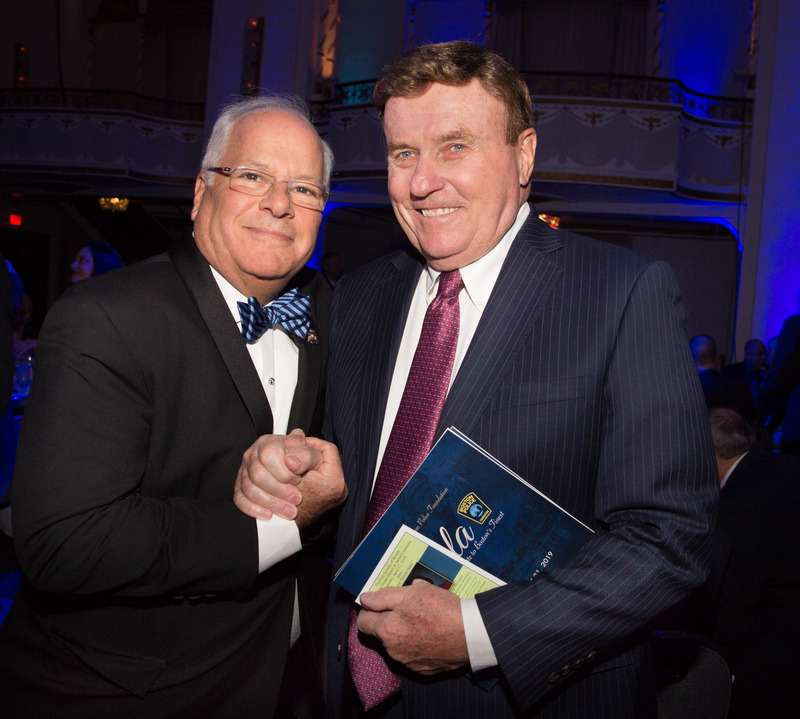 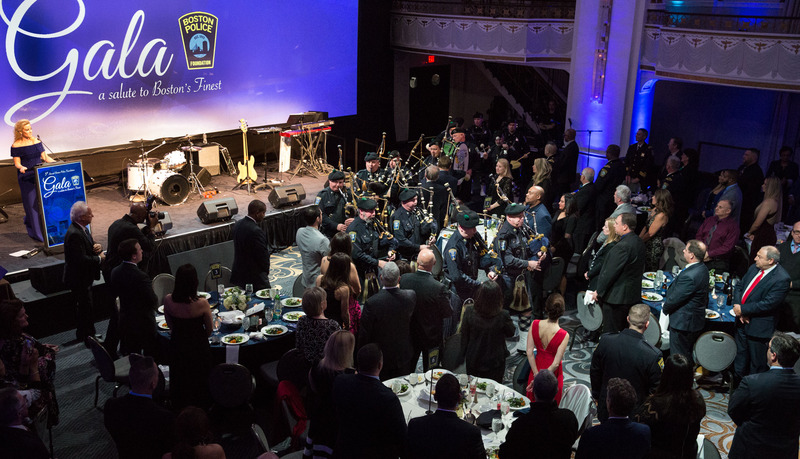 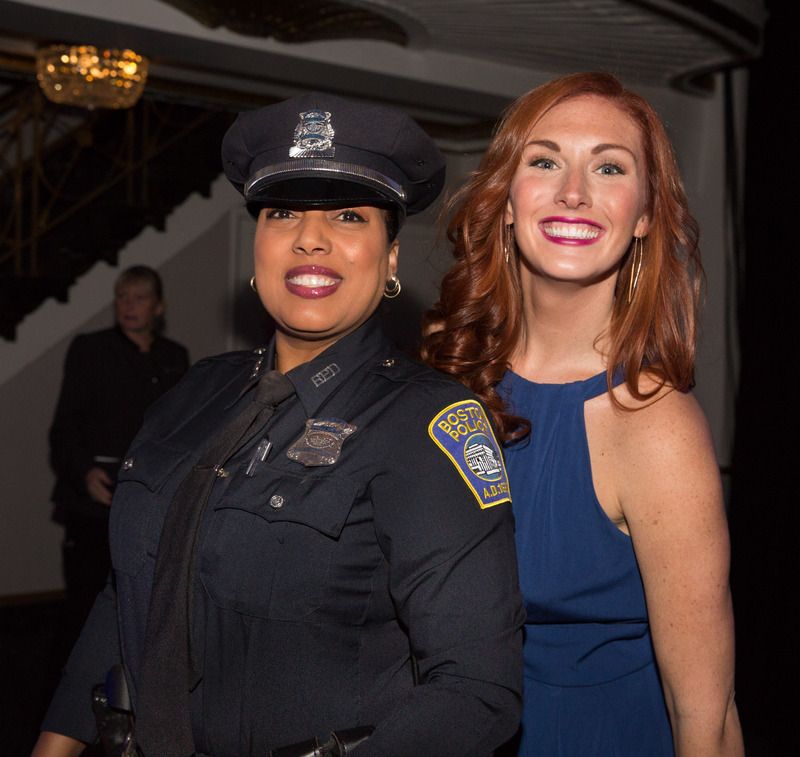 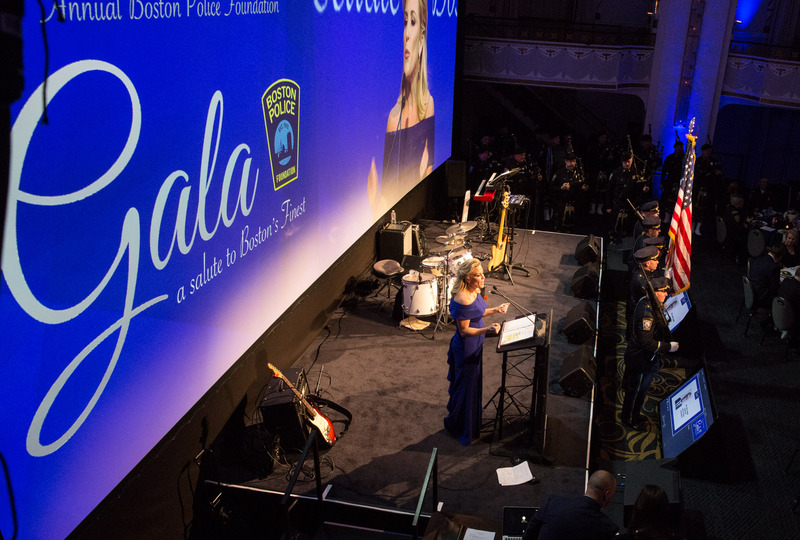 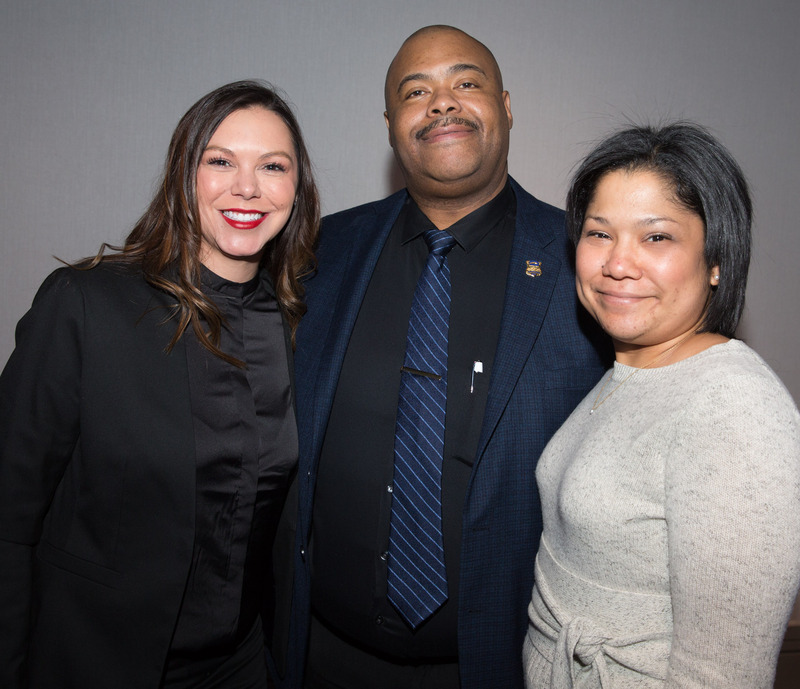 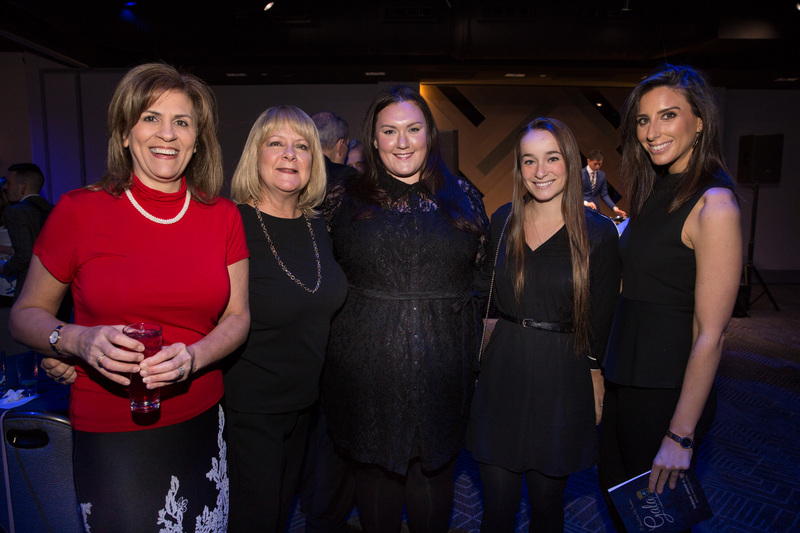 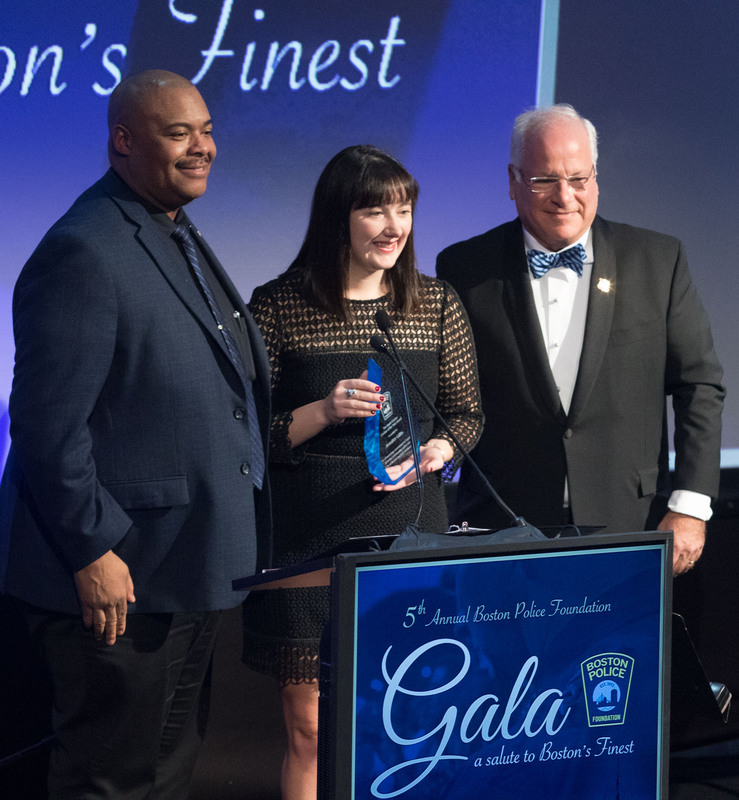 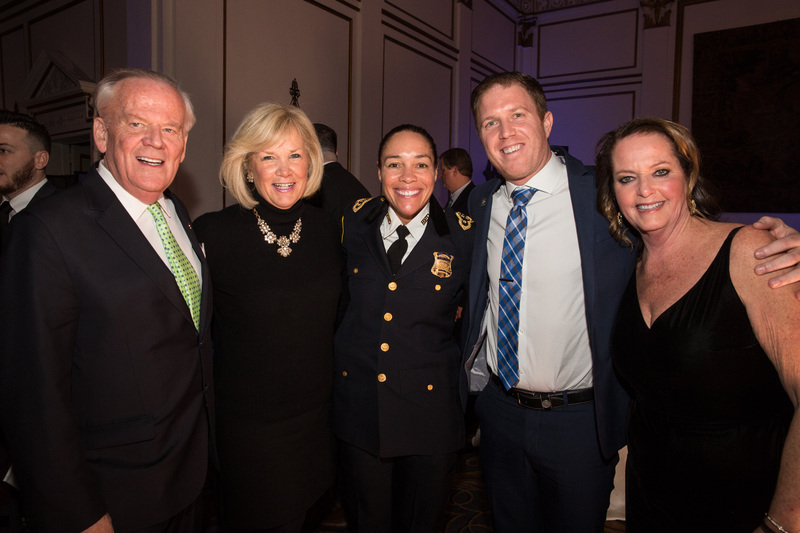 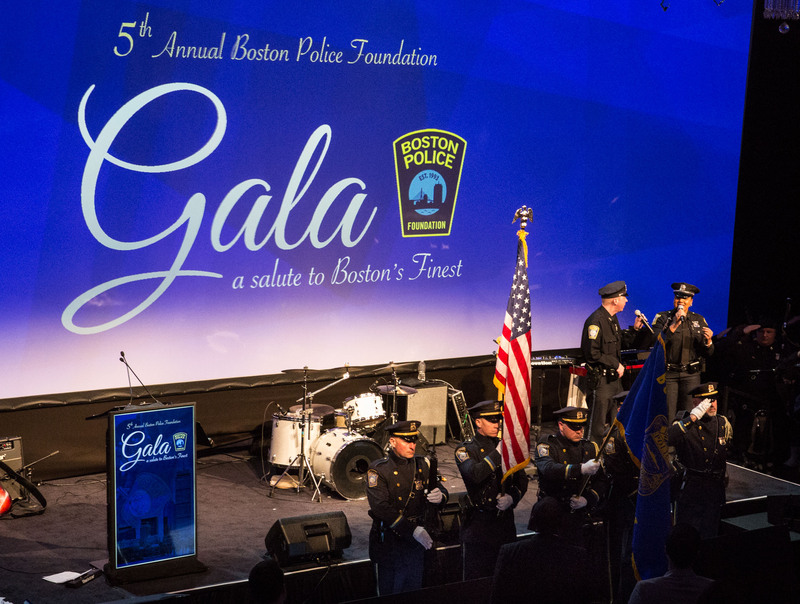 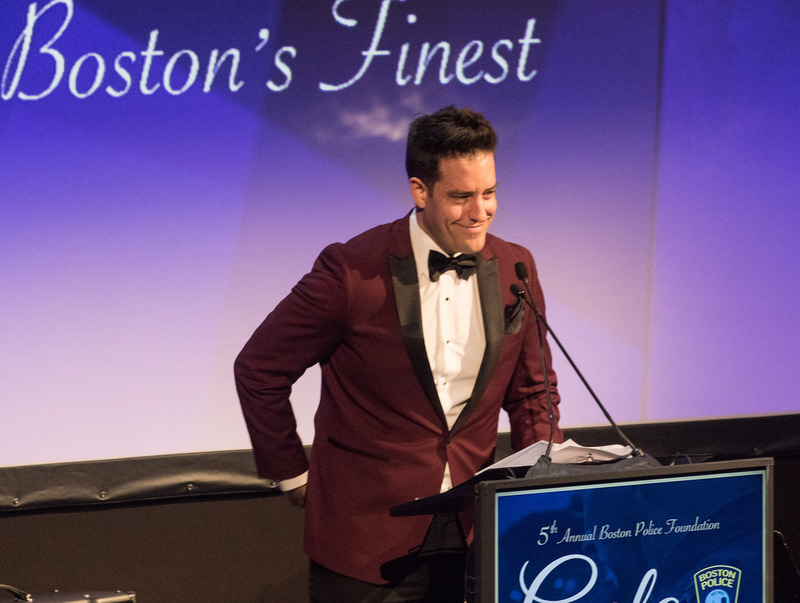 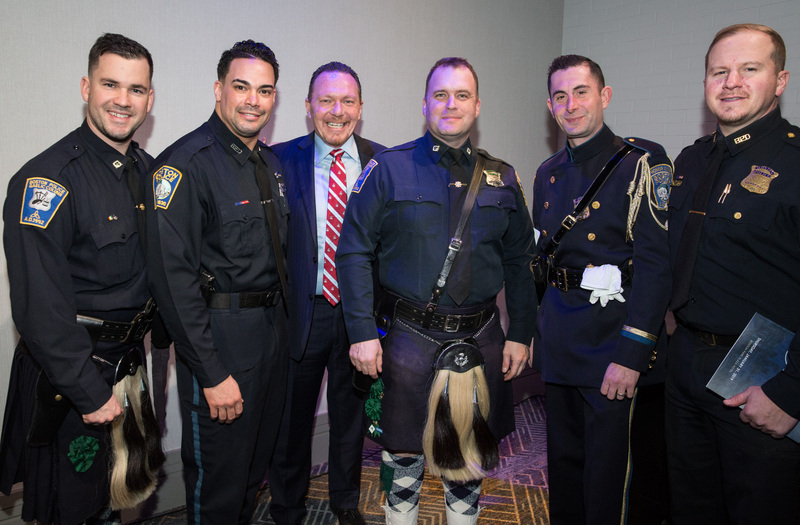 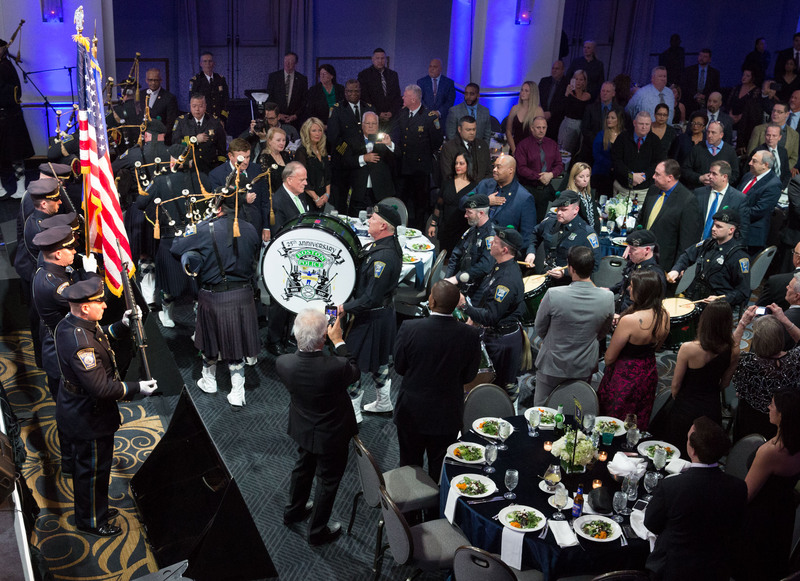 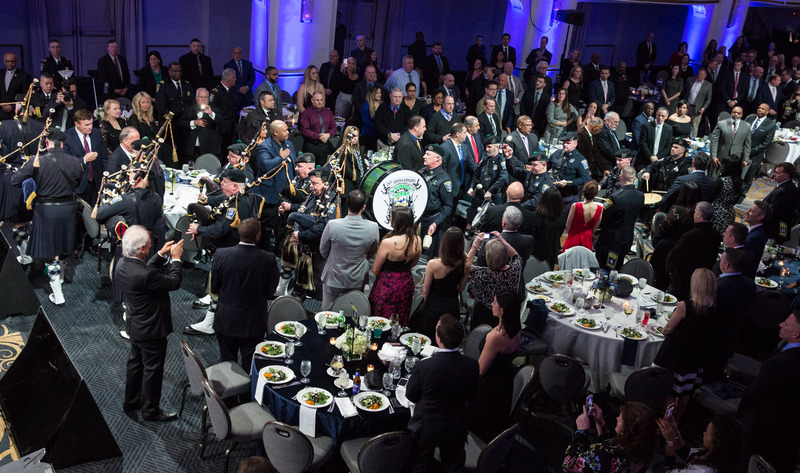 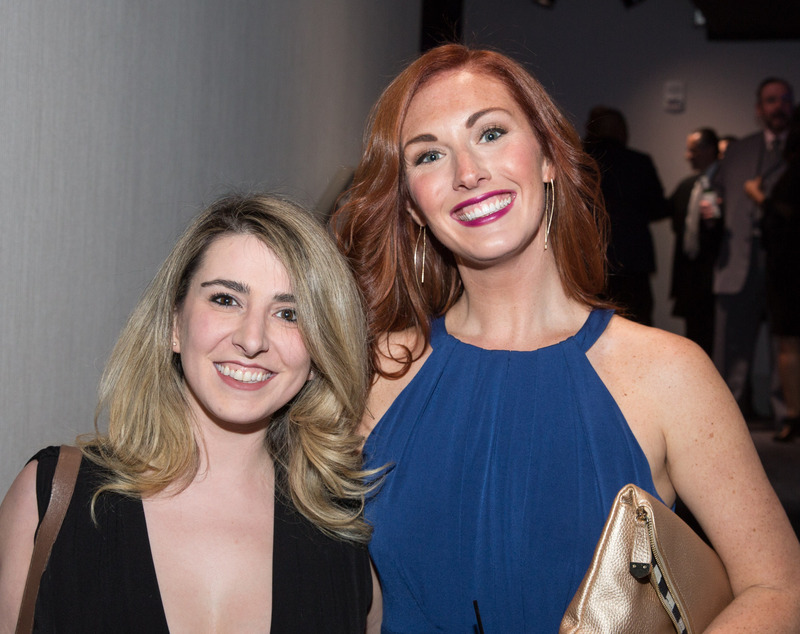 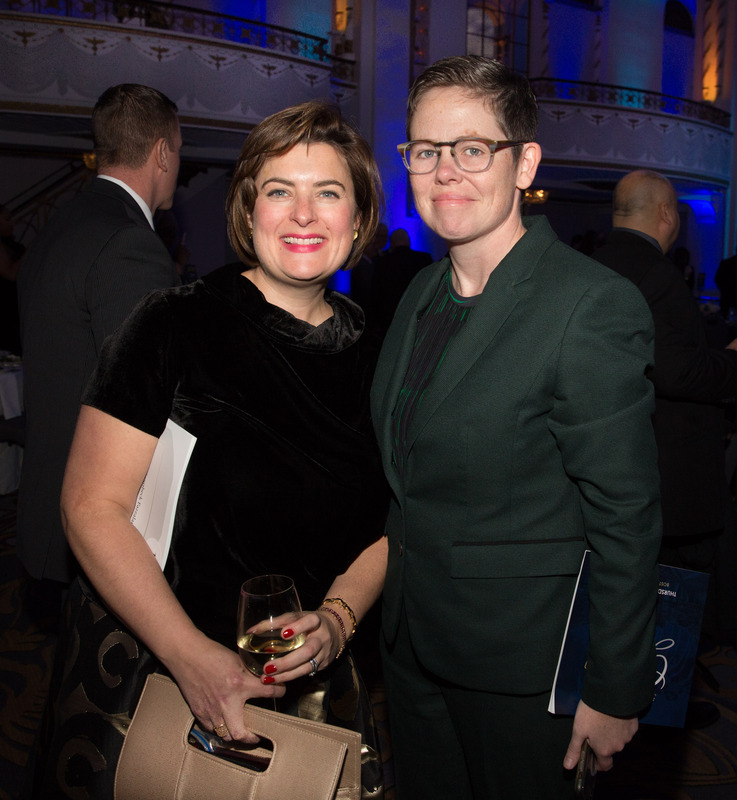 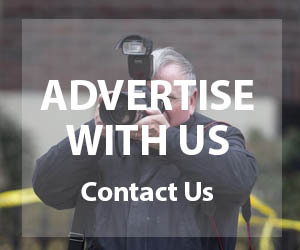 BOSTON — 500 guests attended the 5th annual Boston Police Foundation Gala, which was held on January 31, 2019 at the Park Plaza Hotel. 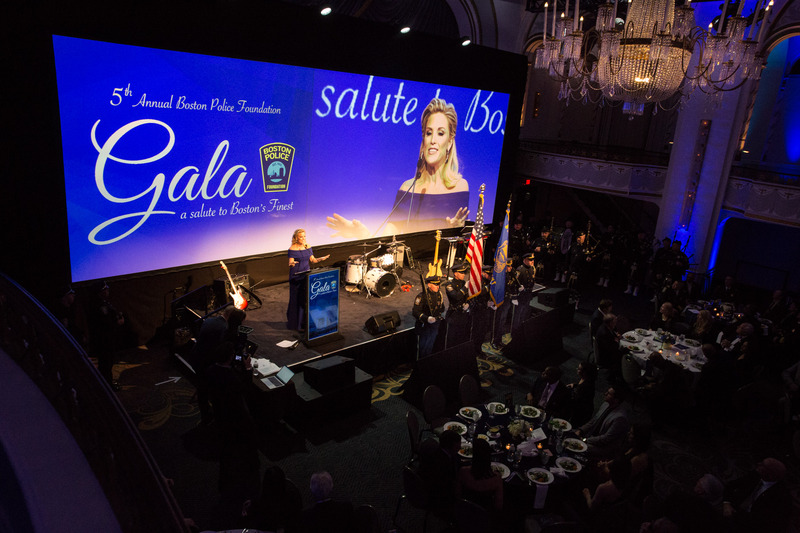 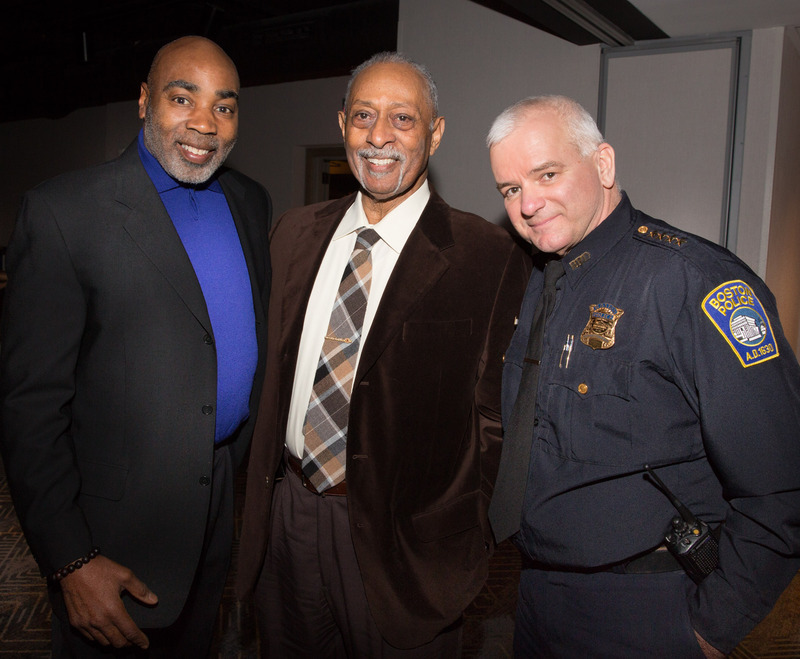 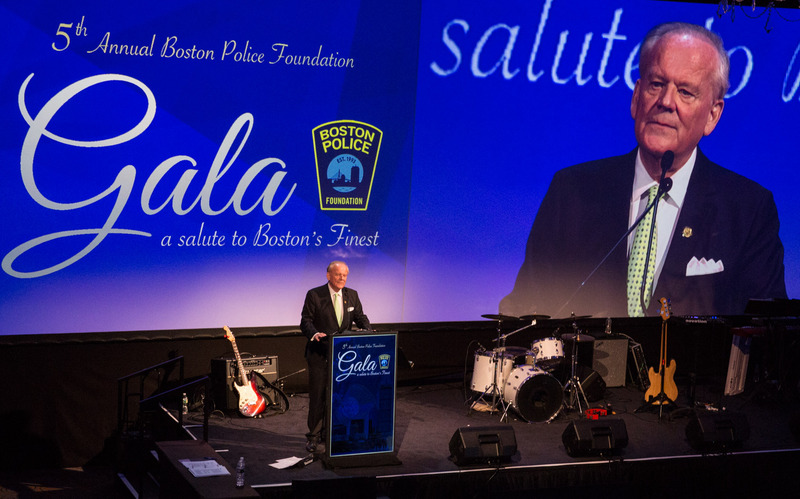 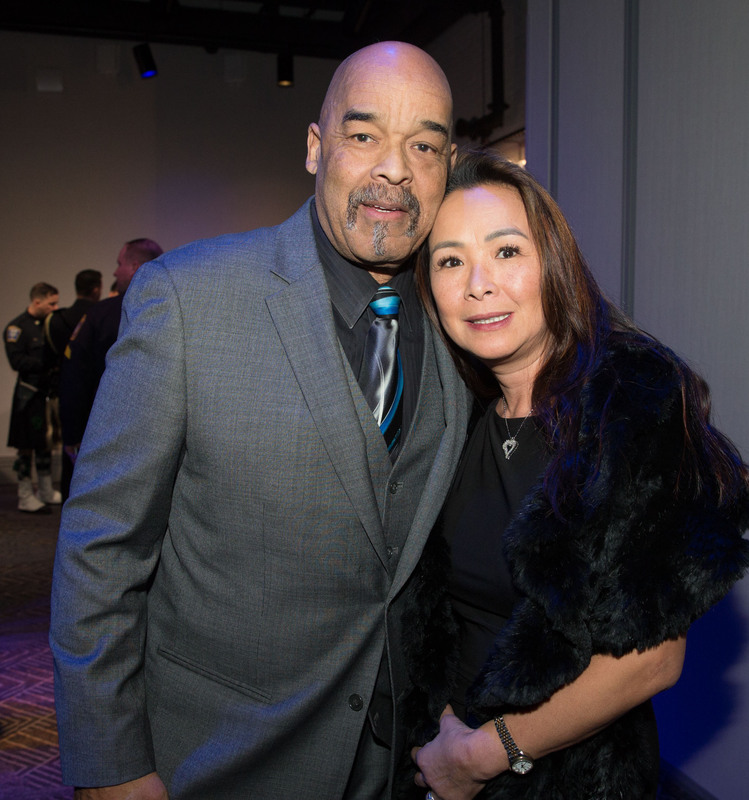 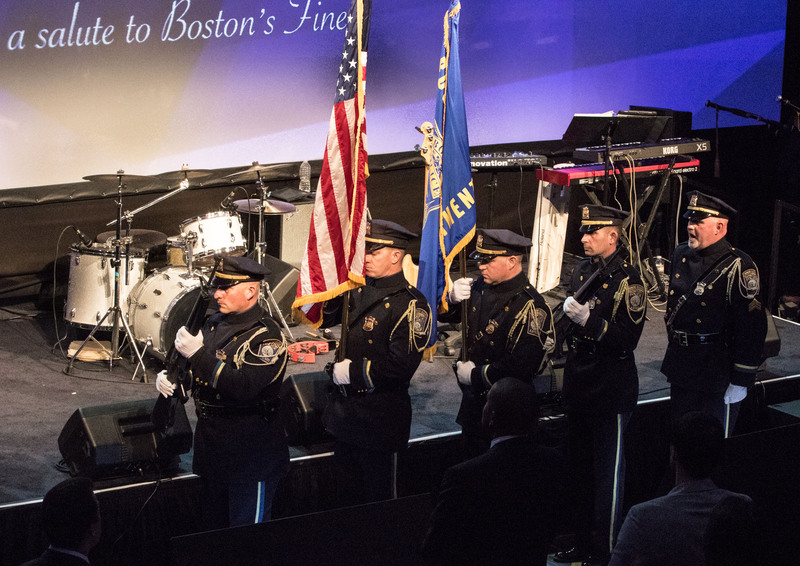 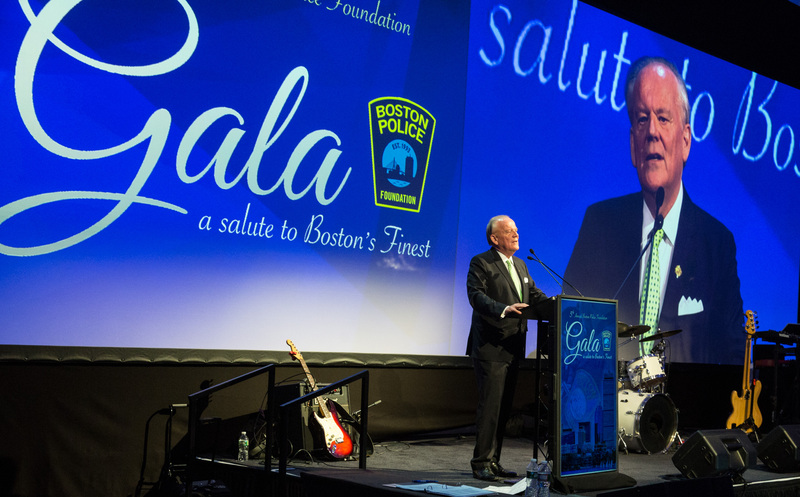 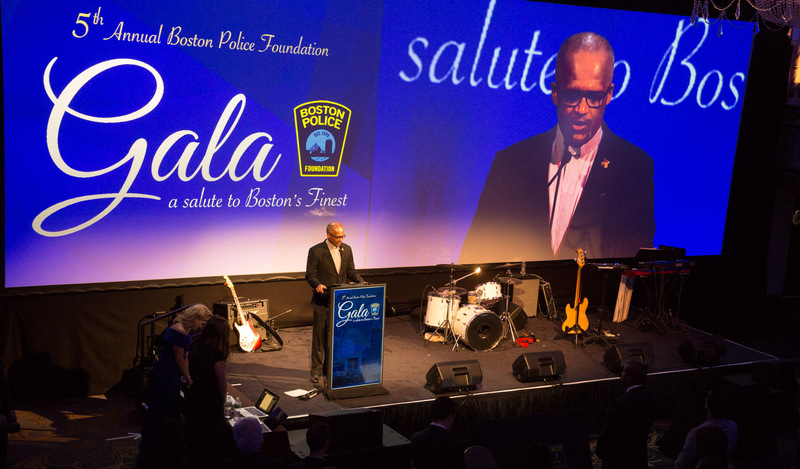 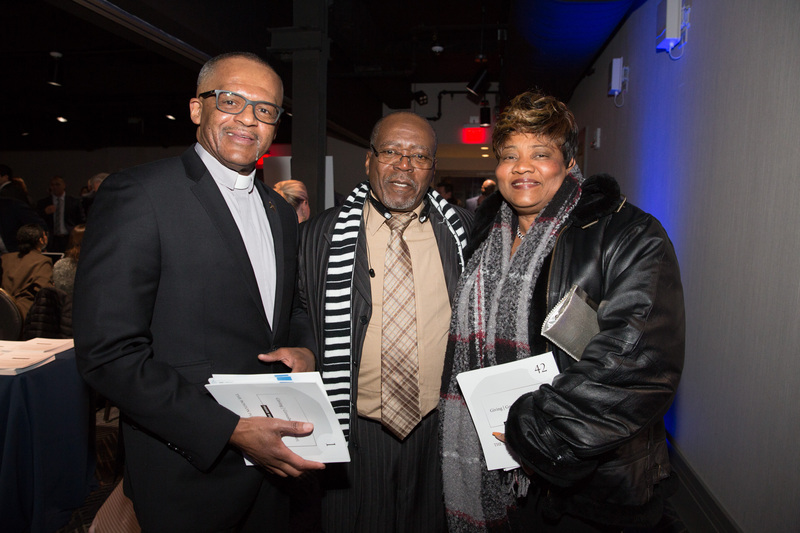 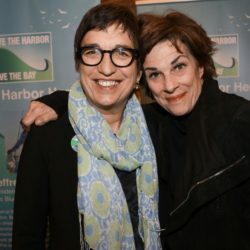 “In addition to honoring the brave Men and Women of the Boston Police Department, we also take the time to honor an individual who has made a difference for the City of Boston through their philanthropic support or their service and sacrifice. 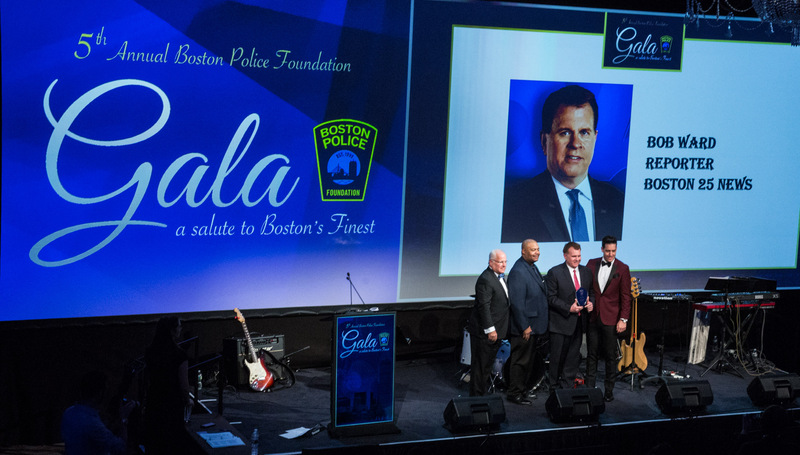 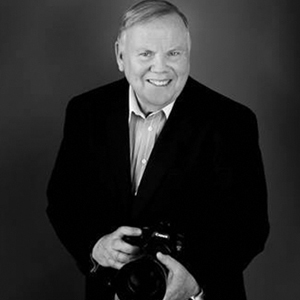 We are excited to announce that this years Civilian Honoree is James Brett, President of the New England Council,” the Foundation said in a release. 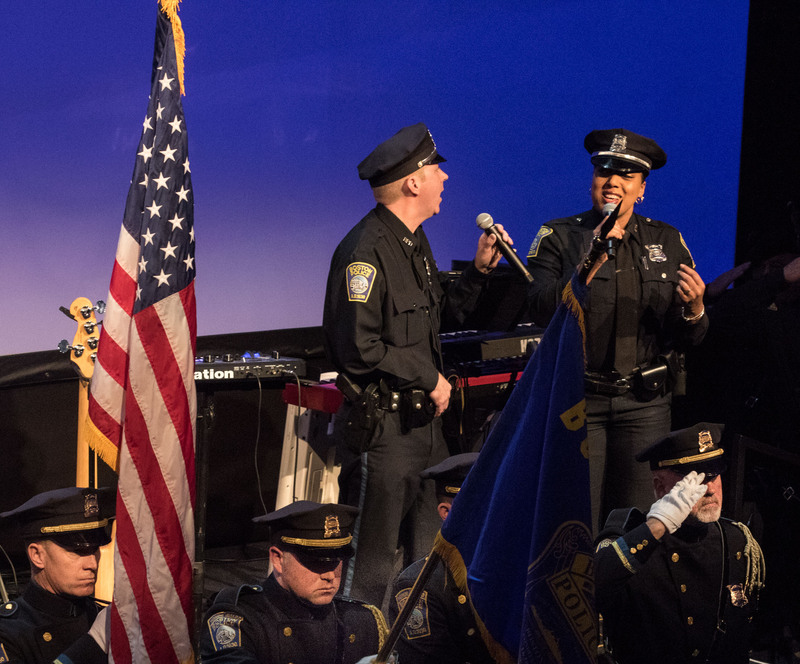 This event honors the brave men and women of the Boston Police Department who have gone above and beyond the call of duty throughout the year. 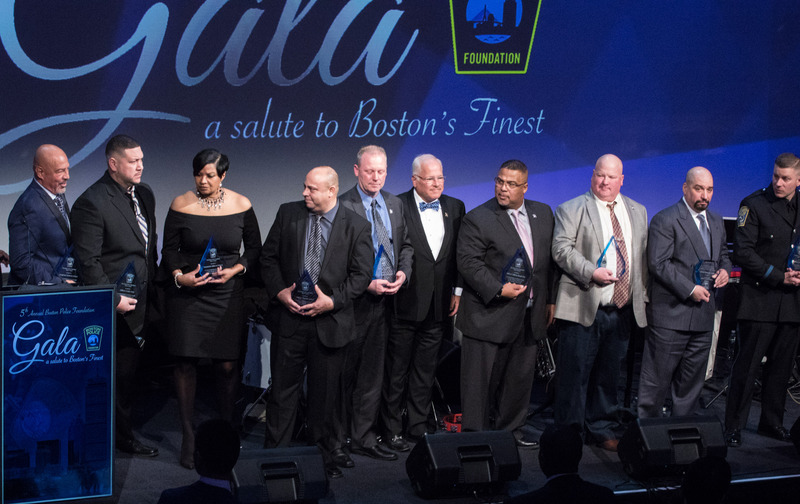 Help us Back Up Boston’s Finest and applaud their efforts while raising integral funds for our foundation. 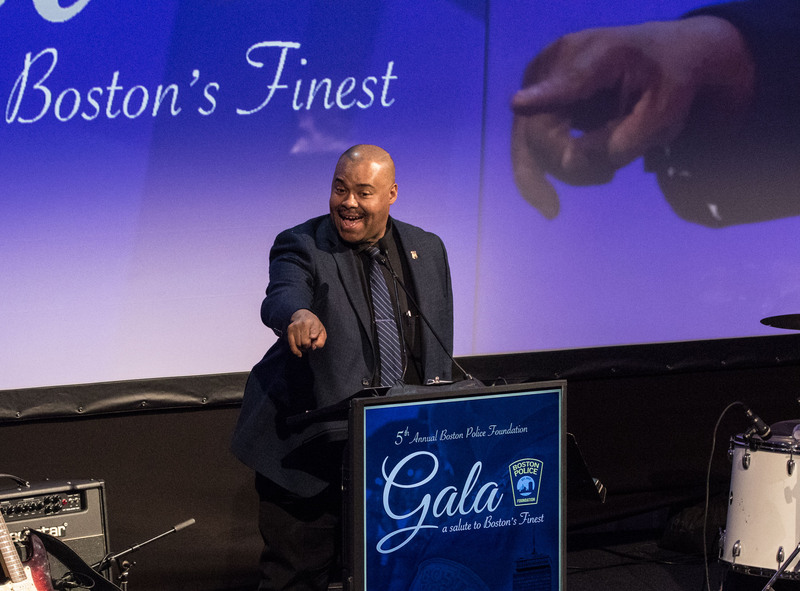 All proceeds from the event will go directly toward the Foundation’s mission and four focuses of Officer Wellness and Safety, Community Policing, New Technology and New Equipment to ensure the Boston Police Department and its members can carry out their jobs to the best of their ability. 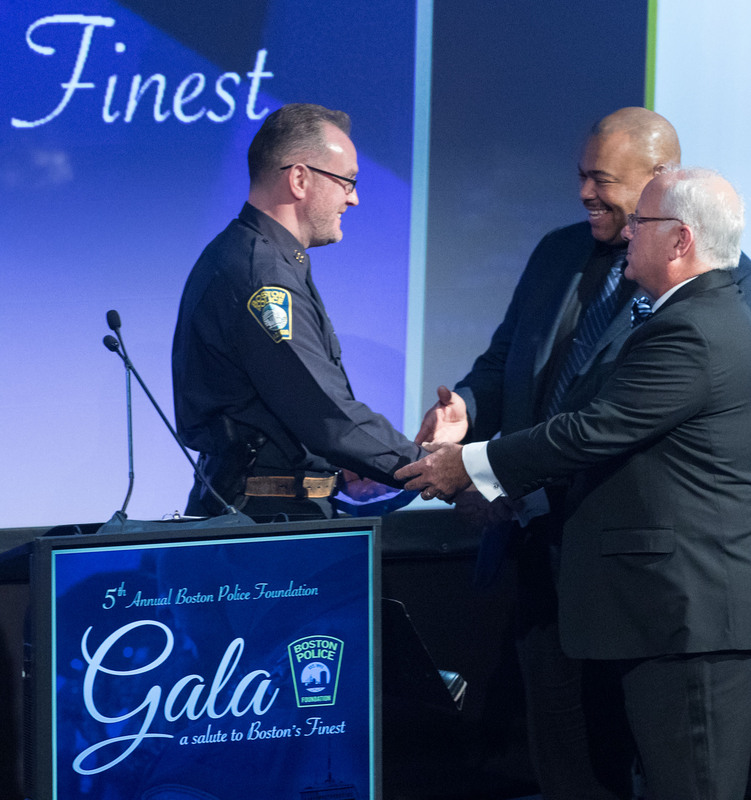 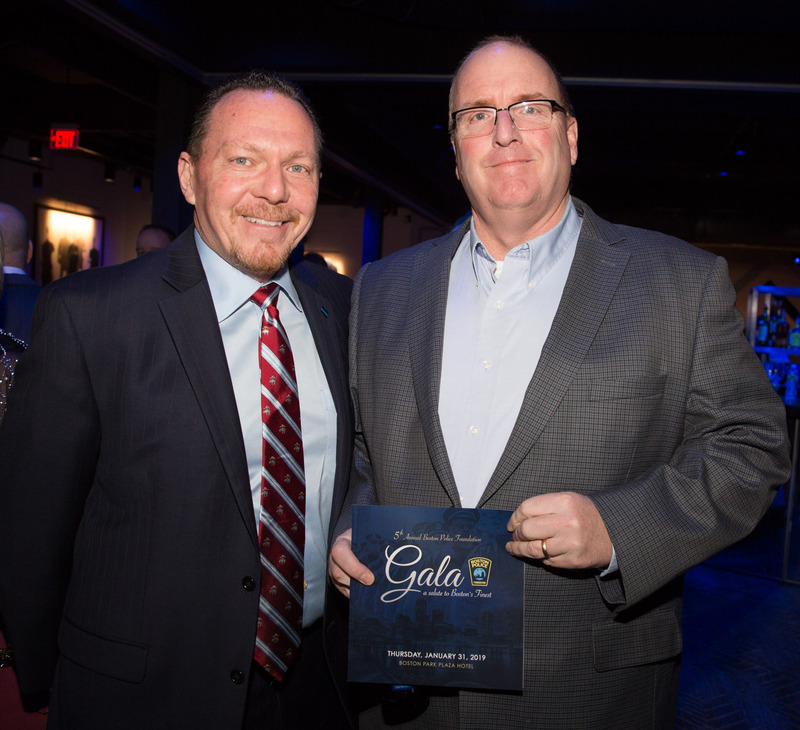 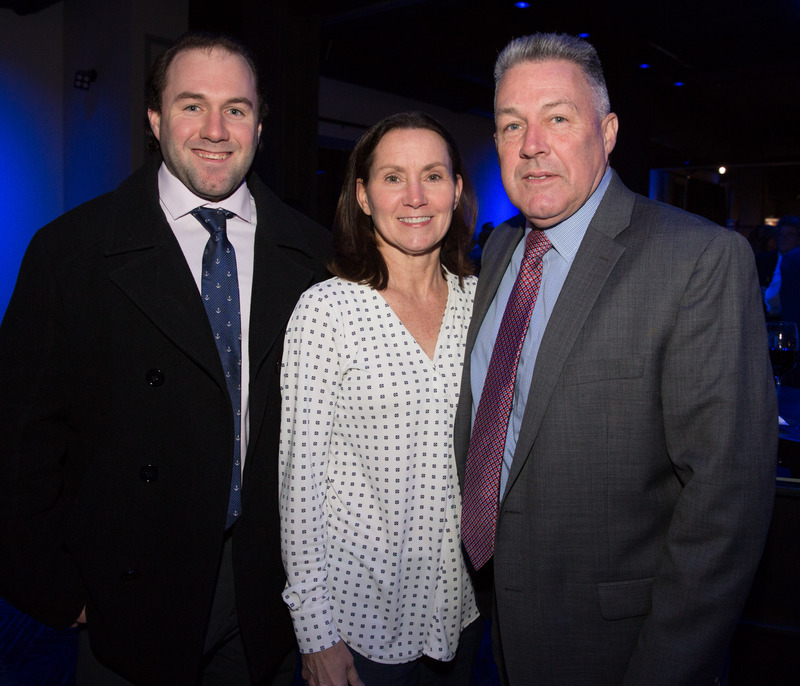 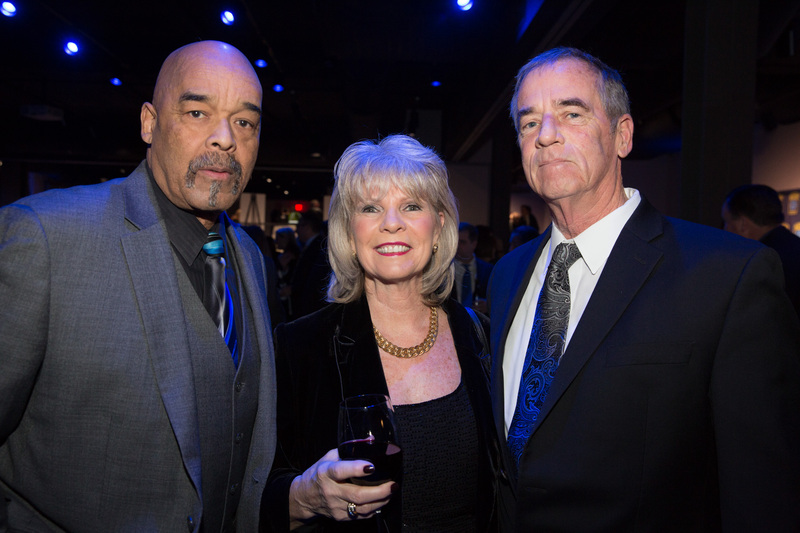 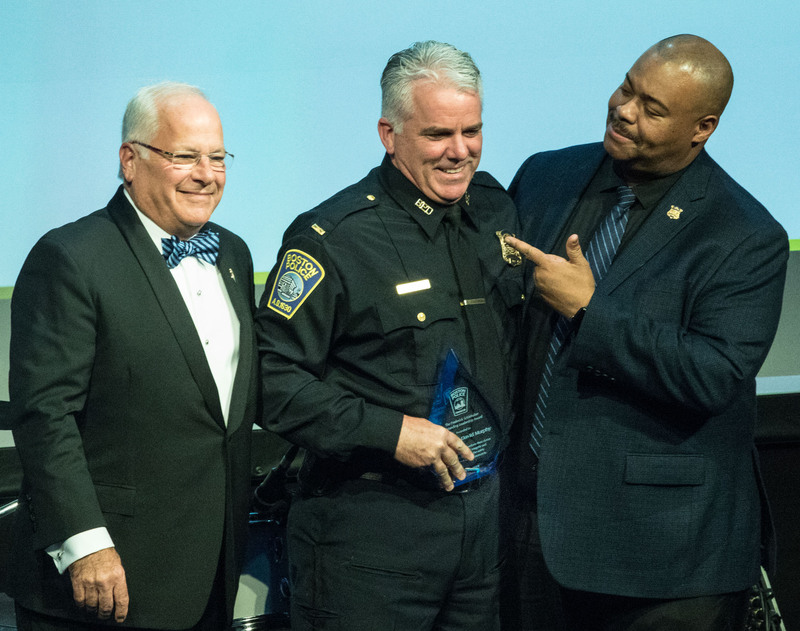 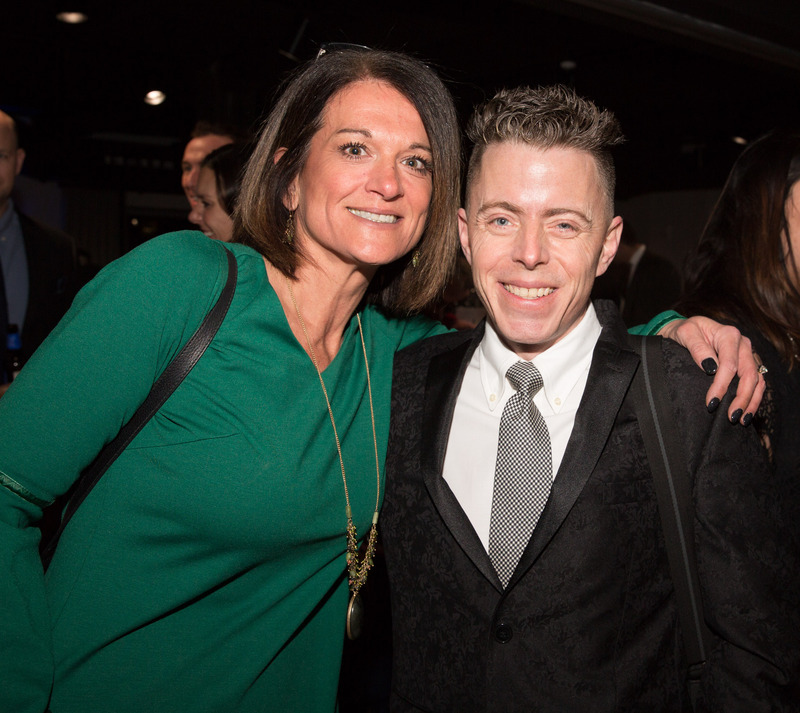 Brett is being recognized for many years of support to the foundation and his dedication to helping “Back Up Boston’s Finest.” Previous civilian honorees have included Robert Kraft, Linda Henry and David Ortiz.